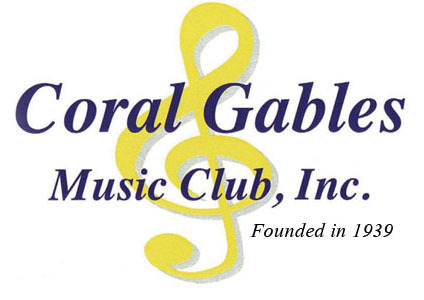 National Federation of Music Clubs Chartered by the Congress of the United States Since its founding in 1898, the National Federation of Music Clubs, Inc. has served our country by helping to promote American Music and musicians around the world. This has been done in large measure by many scholarship programs that enable talented young musicians to further their musical training and use their talents for high quality performances, education, compositions, dance, and even the music of poetry. Florida Federation of Music Clubs The Florida Federation of Music Clubs, Inc. was organized in 1913 and affiliated with the National Federation in 1917, with the same high standards as its national parent organization, to accept the dedicated mission of furthering music education and fostering a dynamic musical environment throughout the communities of this state. FFMC sponsors a wide range of musical events and provides numerous opportunities for talented and deserving young people in Florida.